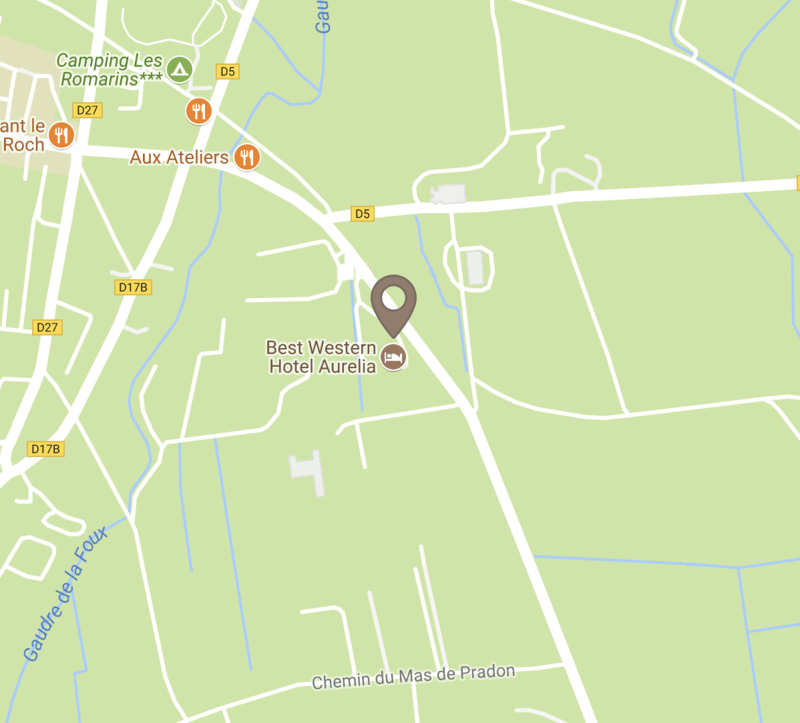 The Best Western Aurélia, a 3 star hotel located in the heart of the Alpilles Natural Park, is at the crossroads of the major tourist and cultural sites of Provence and the Camargue. 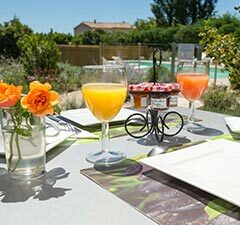 At the foot of Les Baux-de-Provence and near Saint-Rémy-de-Provence, the farmhouse is built on a landscaped garden of 13000m² giving pride of place to olive trees, Provencal scents, sunshine and peace. Ideal starting point for a discovery of the Wine Route, it will also allow golfers to play on two magnificent 18-hole golf courses less than 10 minutes away. 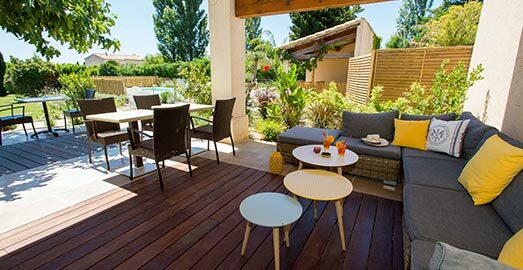 The Provencal way of life opens its doors and welcomes you in an air-conditioned establishment offering free parking and an outdoor swimming pool. Rich in tourist and cultural sites, let yourself be enchanted by the folklore, gastronomy, markets and typical villages of this corner of paradise ! Alone, with family, friends or colleagues, the Alpilles offer multiple activities bathed by the sun and rhythmed by the song of cicadas. Cycling, hiking, horse riding, climbing, swimming, golf… The possibilities are numerous, do not hesitate to ask us !